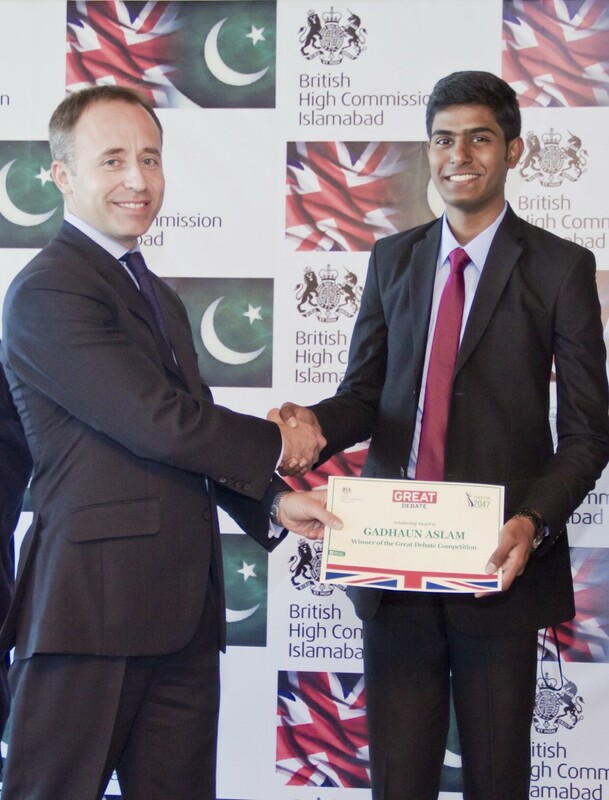 FCC’s students Gadhaun Aslam has been selected for British High Commission’s Youth Advisory Board. The members of the Board consist of the finalists of the competition that ran from September 2015 to December 2015 by the British High Commission in leading Pakistani Universities across four provinces and Federally Administered Tribal Areas (FATA). 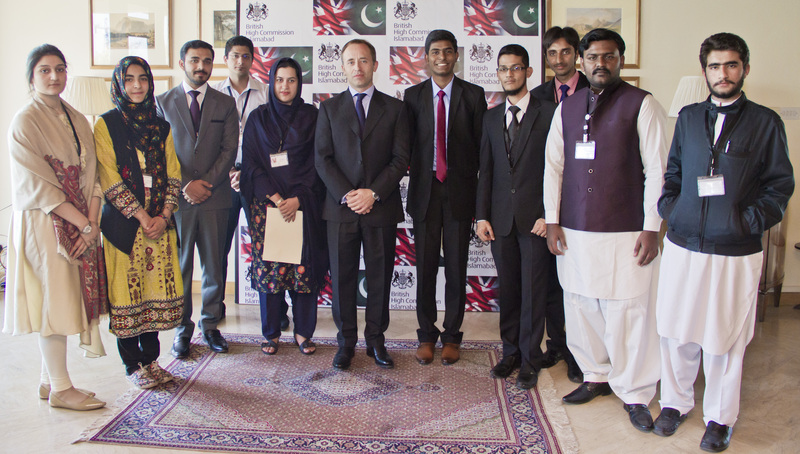 The Board gives a unique platform to generate debate among young people around issues concerning them and to give advice on the UK’s work on education and engagement with young people in Pakistan. The British High Commissioner-Designate, Mr Thomas Drew CMG, also presented scholarship awards to Gadhaun Aslam of the Forman Christian College Lahore who won the Great Debate competition. Speaking at the meeting with Youth Advisory Board, the British High Commissioner-Designate to Pakistan, Thomas Drew CMG said: I believe that Pakistan has a once-in-a-generation opportunity to reshape itself to be the kind of country its people want. I hope the young people of Pakistan will continue to generate a wider conversation about the kind of Pakistan they want in 2047. That is 100 years from the birth of Pakistan. It is also when the young people of today will be leading Pakistan.